Best compact phones March: SND 845, 19MP camera and 512GB storage! Best compact phones March 2019: Snapdragon 845 chipset, 19MP camera and 512GB storage! Are you looking for a decent size handset that can fit in your hand with great specs? Then don’t miss out on our list of the best compact phones March 2019 today with Snapdragon 845 chipset, 19MP camera! Take a look! Without a doubt, the Pixel 3 with its great camera system deserves a place on our list of the best compact phones March 2019! In details, Google Pixel 3 specs include a 5.5-inch P-OLED screen (1080 x 2160 pixels, 18:9 ratio). Under the hood, the handset runs on the Qualcomm Snapdragon 845 chipset. 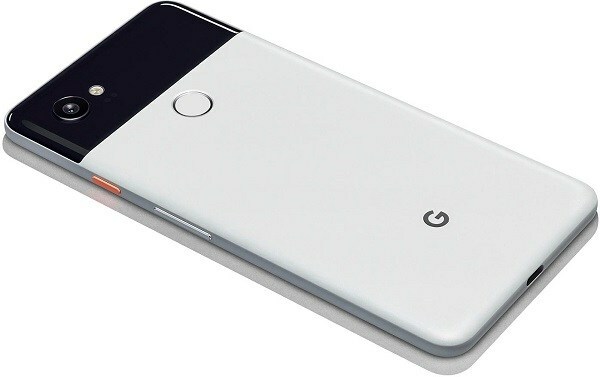 Moreover, the Pixel 3 device packs 64/128 GB, 4 GB RAM (no card slot). Additionally, it comes running on the new Android 9.0 Pie operating system. 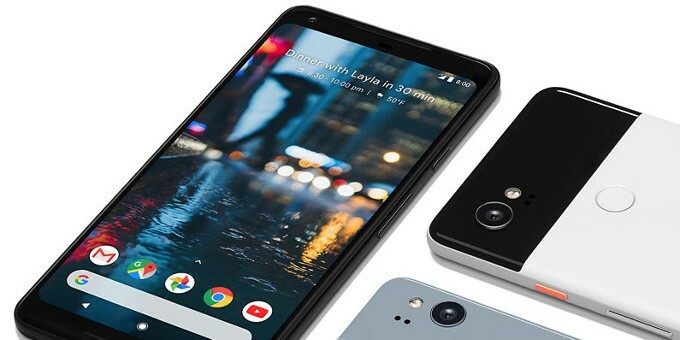 Google Pixel 3 camera features a 12.2 MP (f/1.8, 28mm (wide), 1/2.55″) rear lens and another dual 8MP selfie sensors. There is also a non-removable Li-Po 2915 mAh battery keeping the light on this smartphone. Finally, Google Pixel 3 price starts at $799 ~ Rs. 55, 663. The next device on our list of the best compact phones March 2019 belongs to Sony! 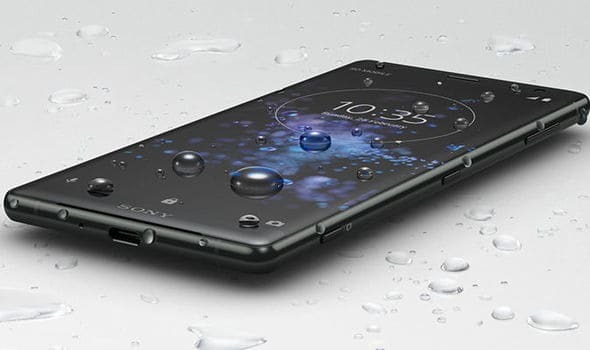 Firstly, Sony Xperia XZ2 Compact specs feature a 5-inch IPS LCD. The resolution of this screen is at 1080 x 2160 pixels with a ratio of 18:9. Also, the Xperia XZ2 Compact equips a Snapdragon 845 processor, along with Android 8.0 Oreo. 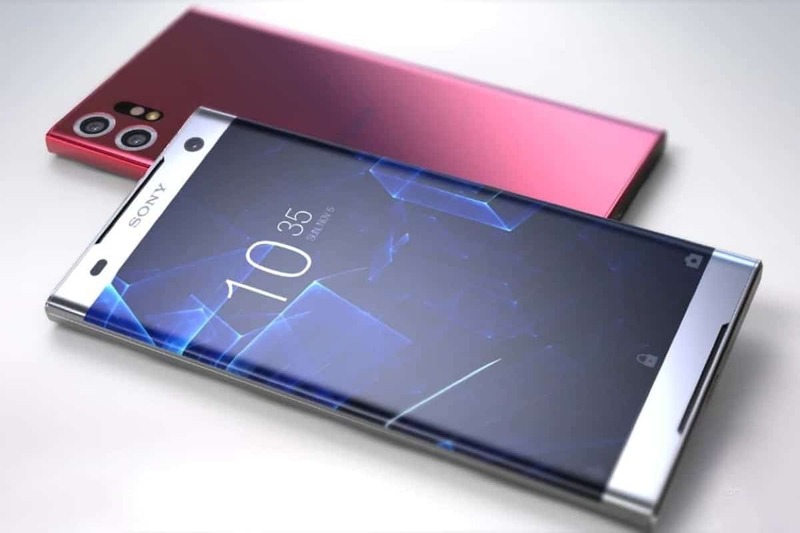 Furthermore, the Sony phone sports 4GB of RAM and 64GB storage (expandable up to 512GB). On the other hand, the Sony Xperia XZ2 Compact camera includes a single 19MP sensor on the rear, while the selfie lens has 5MP (f/2.2). Regarding the juice box, the Sony Xperia XZ2 Compact battery supplies power by a 2,870mAh juice box. Besides, the Sony Xperia XZ2 Compact price starts from $637 ~ Rs. 45, 999. 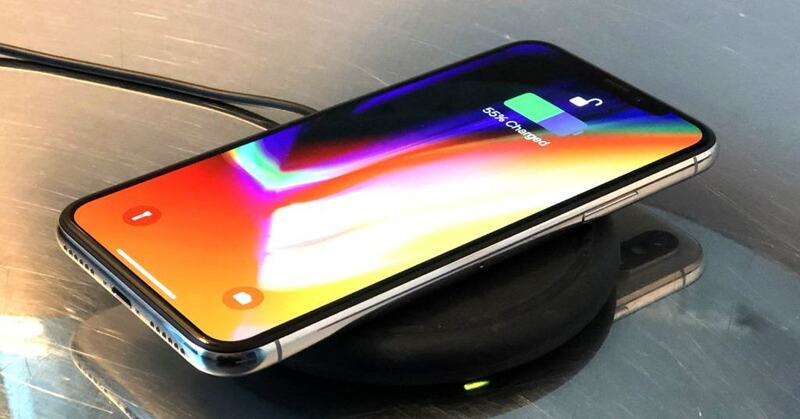 The third position in the list of best compact phones March 2019 comes from the famous Apple brand. Under the hood, Apple iPhone 8 specs perform a 4.7-inch LED-backlit IPS LCD with a resolution of 750 x 1334 pixels. Moreover, the Apple iPhone 8 equips Apple A11 Bionic chipset coupled with Apple GPU and iOS 11. Also, the Apple phone comes with 2GB RAM and 64/256GB ROM. Regarding the camera, Apple iPhone 8 camera presents a 12MP rear sensor (f/1.8) and a 7MP selfie lens (f/2.2). In the other side, the Apple iPhone 8 battery box provides a non-removable Li-Ion 1821mAh juice box. Additionally, Apple iPhone 8 price begins from $882 ~ RS. 59, 830. Another Pixel device also entered our list today at the fourth position. In details, Google Pixel 2 specs pack a 5-inch AMOLED display (1080 x 1920 pixels). Furthermore, it runs on Qualcomm Snapdragon 835 chipset with 4GB RAM and 64GB/ 128GB of onboard storage (no card slot). Besides that, Google Pixel 2 camera packs a 12.2 MP rear sensor and an 8MP selfie snapper. Meanwhile, the Pixel 2 battery draws a non-removable 2700mAh battery box and works on Android 8.0. Lastly, Google Pixel 2 price starts at $759 ~ Rs. 50, 840. The affordable Nokia 5.1 handset completed our list of the best compact phones today! The Nokia 5.1 specs include a 5.5-inch IPS LCD screen with the resolution of 1080 x 2160 pixels, 18:9 ratio. Also, the Nokia phone equips a MediaTek Helio P18 processor, along with Android 8.0 Oreo. Furthermore, the Nokia phone sports 32 GB, 3 RAM or 16 GB, 2 GB RAM (expandable up to 256GB). On the other hand, the Nokia 5.1 camera includes a single 16MP sensor on the rear, while the selfie lens is an 8MP (f/2.2). The Nokia smartphone battery is a 2970mAh juice box. Besides, the Nokia 5.1 price starts from $215 ~ Rs.14,999. Mentioned above is the best compact phones in March 2019 with great features as well as reasonable price. If you are a fan of a camera phone, the Sony Xperia XZ2 Compact is a good choice. And for a small budget, the Nokia 5.1 is the best selection. Which phone will you select? Let us know!